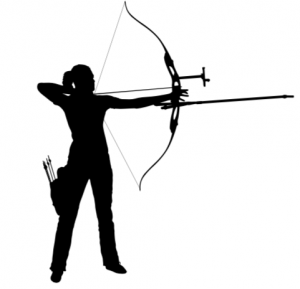 What Is The Definition Of Fistmele In Archery? 1. The archer looks like they’ll need to adjust the fistmele on their bow, as there appears to be some access slack on the string.